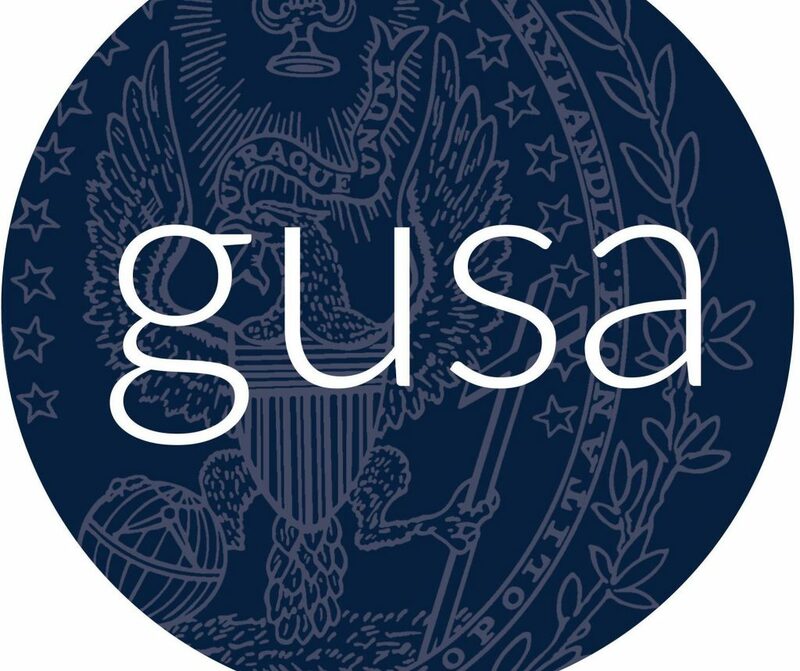 The Georgetown University Student Association (GUSA) Policy Teams were established in their current form under the administration of Enushe Khan (MSB ’17) and Chris Fisk (COL ’17) in 2016. The teams combined the responsibilities of the senate and executive into joint groups that focus on specific policy areas. Three years and four administrations later, this editorial board believes that these executive-senate policy teams are the most effective arm of GUSA but need the support of the student body and administration to reach their full potential. GUSA describes these teams as the “heart and soul” of student government policy work. This editorial board has frequently criticized the senate and executive for failing to effect meaningful change on campus, and though we still feel that GUSA as a whole has much room for improvement, we see the policy teams as the most functional piece of the larger institution. The 29 teams represent a range of issues and communities, from dining to LGBTQ+ to accessibility, and are distinct enough to give people the platform to create specific and concrete policy. This is certainly a better system than relying on senators or GUSA executives to tackle every issue facing the student body on their own. While its true that GUSA does a poor job at promoting the work done by these teams, students also often overlook their work, whether it is taking steps toward creating a Disability Studies minor or working with Health Education Services to consolidate mental health resources. These examples of collaboration between the administration and students who are passionate about specific issues are what will regain the student body’s trust in GUSA. We are still frustrated with the focus on titles, appearances, infighting, and procedures in our student body government. But GUSA members have made strides toward greater transparency over the past semester by posting senate meeting minutes and a student activity fee budget breakdown on Facebook. We hope the new group of senators and the recently inaugurated Francis/Olvera administration can use the policy teams to strengthen the relationship between the senate and executive to reduce unproductive bureaucracy. We believe that policy teams should be led by students who have personal connections and knowledge of their respective topics to effectively advocate for the well-being of students. In addition, policy teams should not claim the work of already existing student activists, but must work alongside them to provide an official platform and greater access to GUSA funds and relationships with administrators. We ask the administration to take these policy teams seriously and to give them access to the information and resources they need to work toward their goals. The recommendations of policy teams and the student activists who work with them deserve full consideration and implementation, or at the very least, a clear and timely explanation as to why their proposals have been denied by the university. 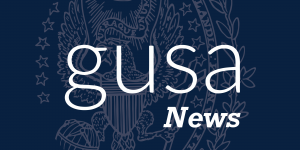 In an Oct. 12, 2018, editorial, we wrote, “Students who want to make the real and necessary changes we need on campus have many better opportunities than joining GUSA.” While we still believe this is the case, executive-senate policy teams are currently the best opportunity for students to access GUSA resources while avoiding the bureaucracy of the organization. They have the potential to help the entire student body government function at its highest capacity if they are given the opportunity to foster change, share details of their projects, and strive to support, not claim, the work of non-GUSA student activists.